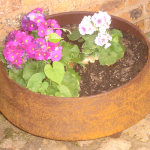 Rust Paint is designed to reproduce the typically rusted, weather exposed pitted appearance of old abandoned steel objects. 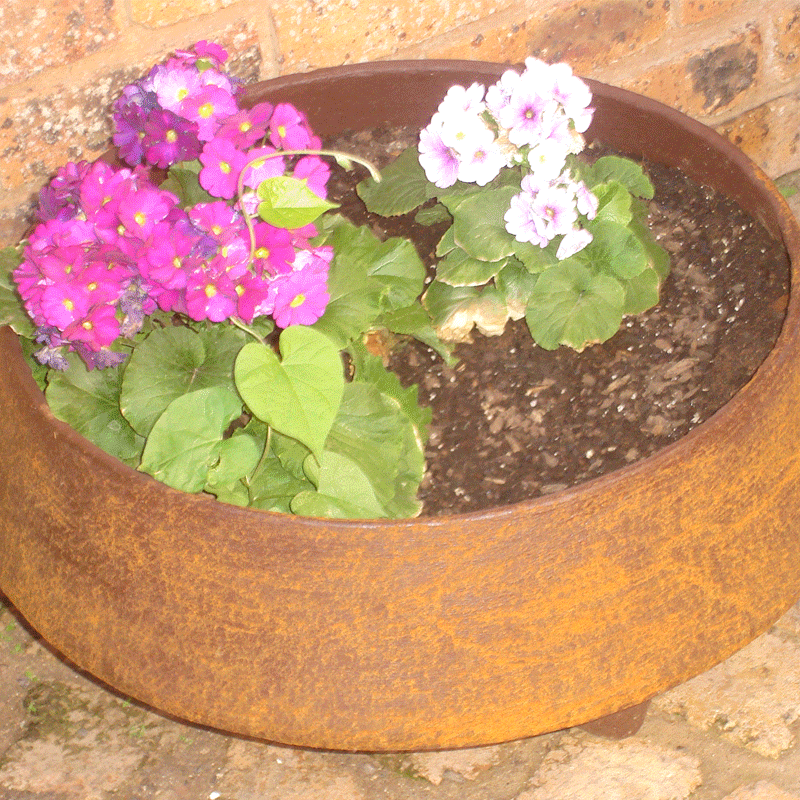 Rust Paint can be applied to any alternative surface other than steel, e.g. 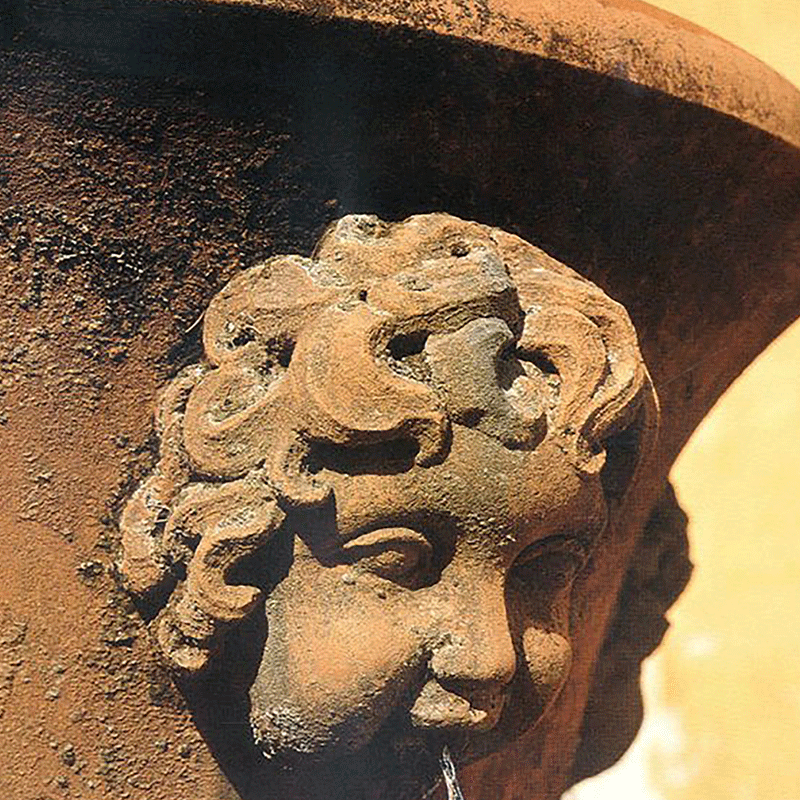 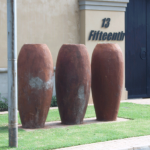 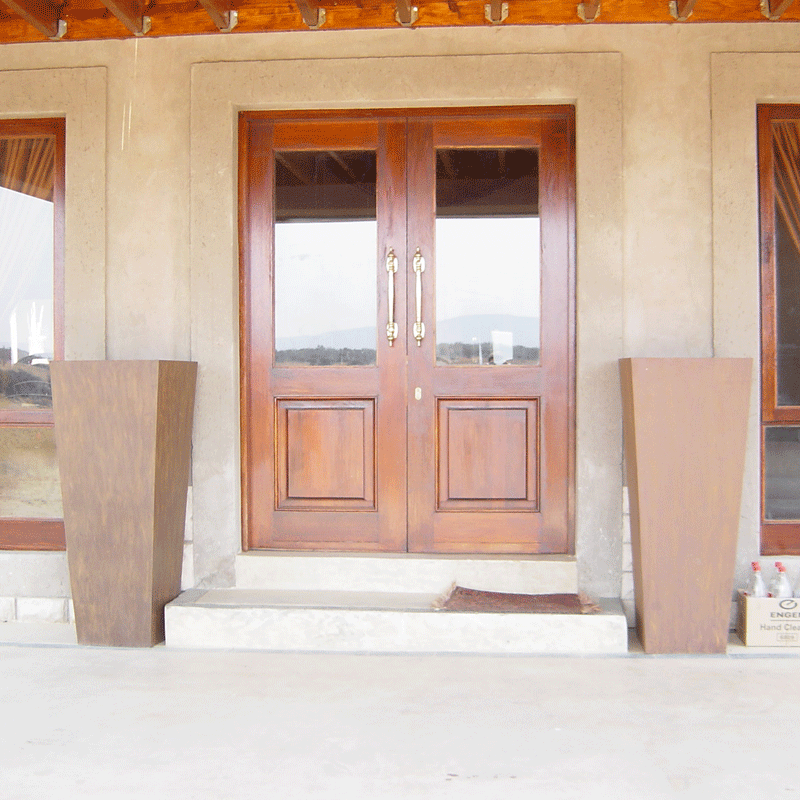 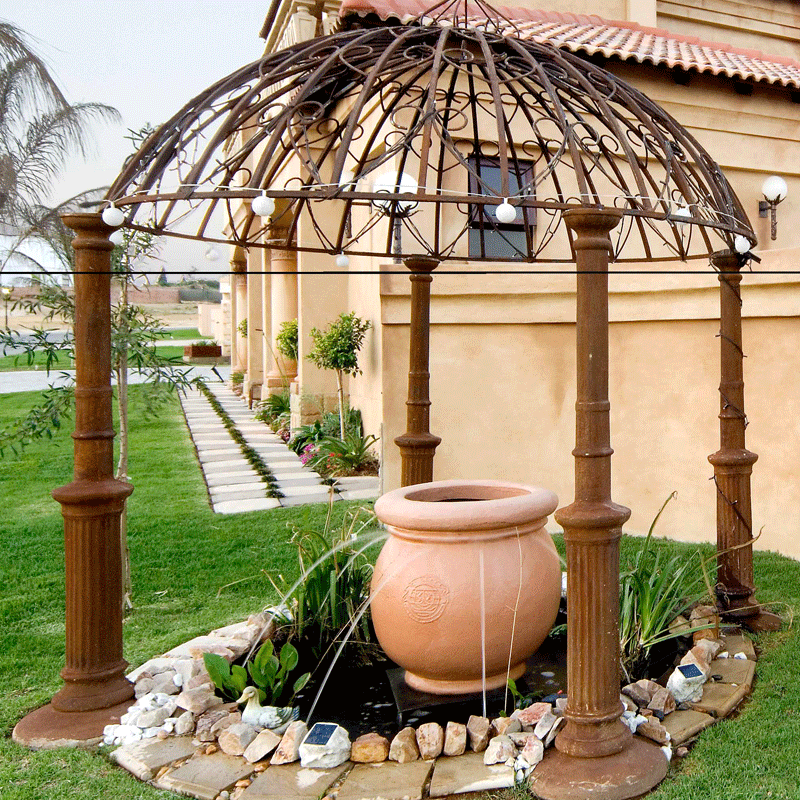 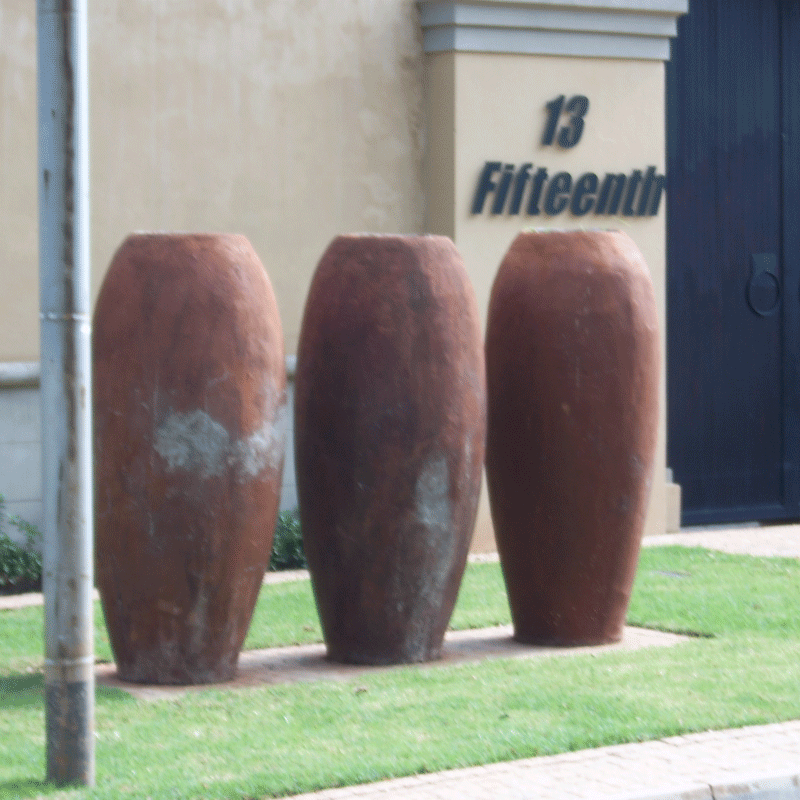 concrete and cement pots, statues, water features, wooden benches or even feature wall panels. 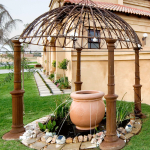 Rust Paint consists of an Undercoat, Rust Paint and two oxidizing agents.